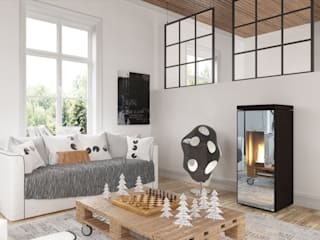 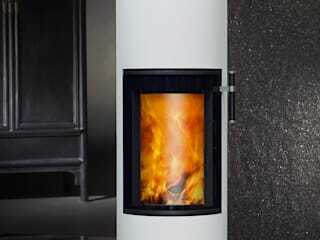 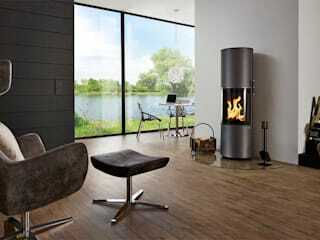 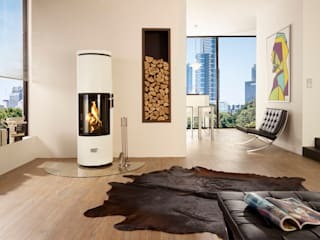 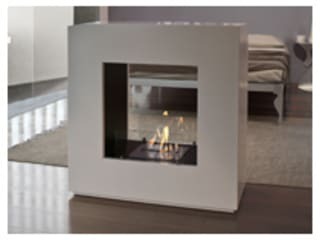 maisonFire is part of a group born in 1962, since mid-90s with passion, commitment and resources will be devoted itself to the fascinating fireplaces world. 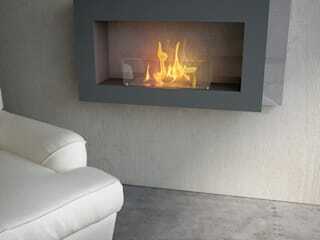 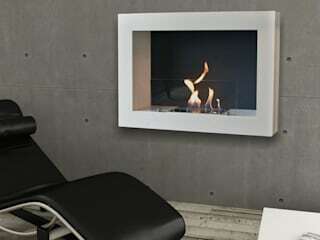 Today maisonFire is leader in "alternative" design fireplaces, combining technical innovations with research of new styles. 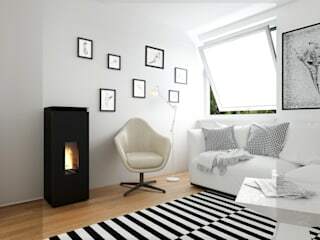 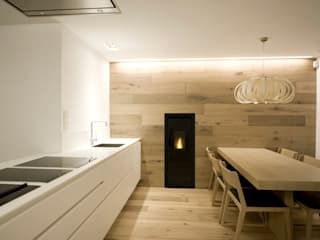 Love for new fuels (like ethanol) or new tecnologies (electrical engines with "vaporization") together with high-level design is now recognized all over Europe as the "maisonFire Style".